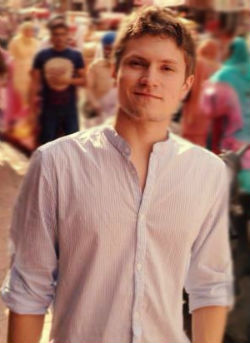 Working at Berlin’s finest Facebook Performance Agency I have jump started hundreds of successful ad campaigns. While it’s great to work with established brands, I especially love the thrill of kickstarting companies that are new to Facebook advertising. 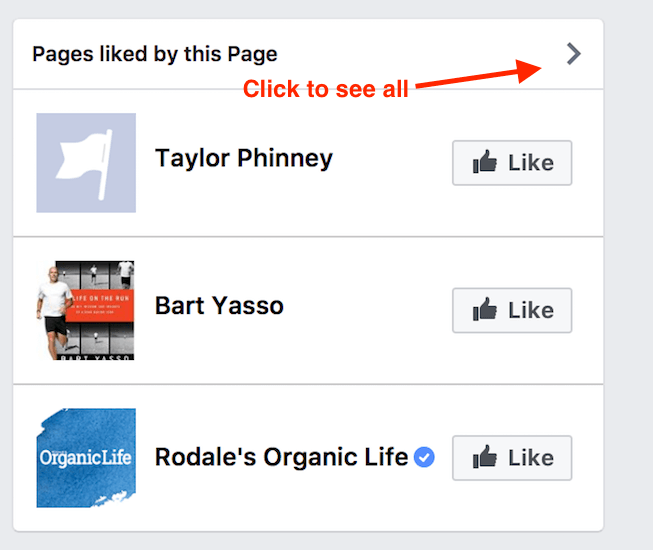 Before you can start your Facebook ads you need to know who exactly you want to target. And this is where most companies fail. Facebook is great when it comes to targeting options, but it’s this huge amount of options that gets people stuck. When you are just getting started or you want to expand your ad reach, chances are that you don’t have any customer data to target. You are left with interest targeting. Maybe, you’ve heard that your campaigns will never be successful with interest based targeting or you have always failed achieving great results. 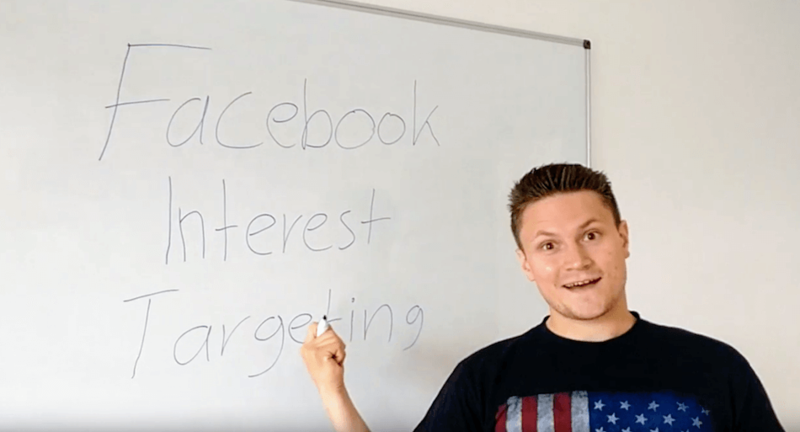 I am going to show you step by step how you can create laser targeted Facebook ads using Facebook interest targeting. 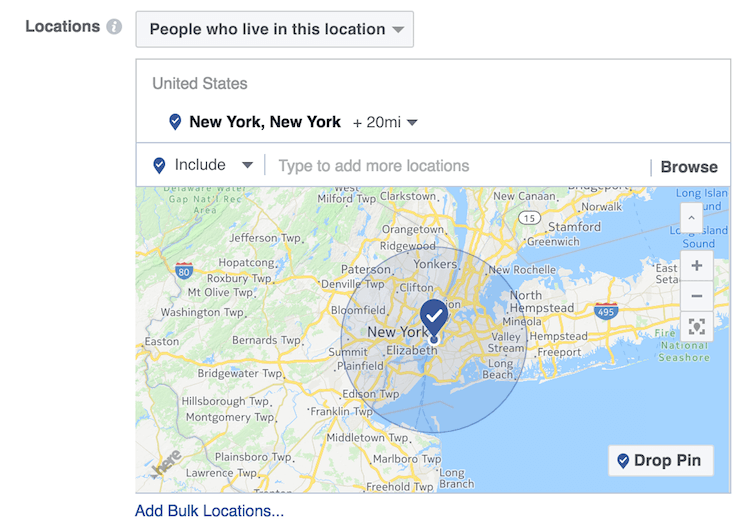 What Is Interest Targeting — And How Does Facebook See You? Be honest with yourself, how many times a day do you check your Facebook feed? Research suggest that we open Facebook up to 22 times a day. And what do you do on Facebook? Do you like random posts or pages? Do you comment a lot? Or do you simply look at videos? So you check your Facebook feed a lot. But are you always checking it from home? And how about the Facebook Messenger or WhatsApp? Facebook collects a lot of data about people. We as advertisers have the chance to exactly tap into this vast ocean of data. And target the people we consider to fit our customer profile. But how does Facebook make sure it can measure exactly what people are interested in or what kind of profile they match? 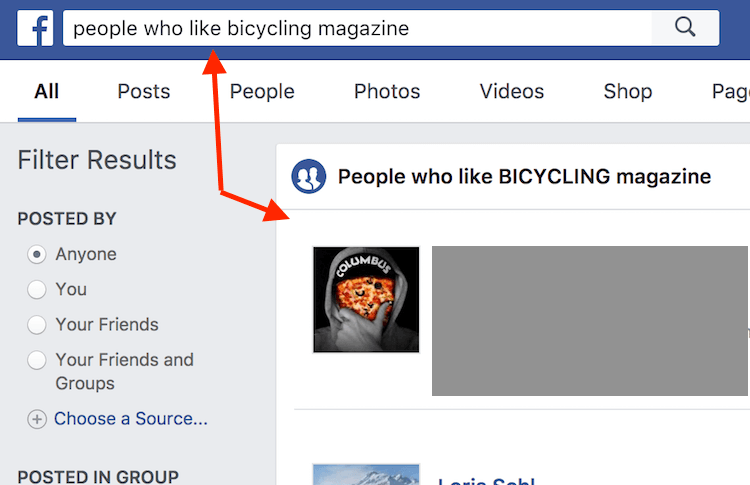 The most obvious thing is, that Facebook looks at the information you provide in your profile descriptions, or at the pages you like. But that’s not all. Every kind of interaction, such as comments, time spent watching a certain video or image or even the kind of topics you comment on in your feed. All that helps Facebook to create a profile around your person. If you log into Facebook from New York City and 3h later you log in from Miami, Facebook knows that you took a plane. Now, if you keep on doing that couple of times in a month. Facebook knows you are a frequent traveler. Awesome right? Of course all this data is encrypted and anonymous. For us as marketers, this pool of accessible information is a dream. And it allows us to craft advertising messages as precise as possible. If you are wondering what Facebook knows about you, take a look at this link. Now you know how Facebook interest targeting works. So it’s time to move onto seeing how we can target our audience as precise as possible. Instead of showing you some generic targeting options, how about I take you step-by-step through a real life example? 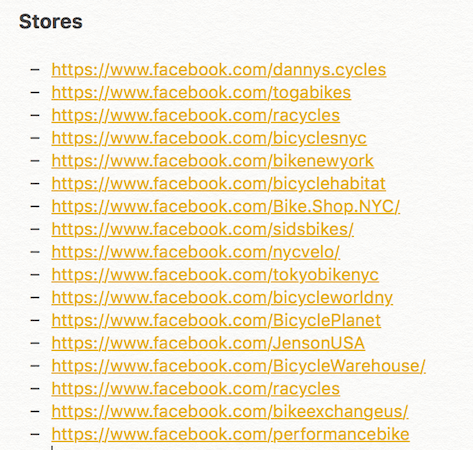 Let’s assume that the business we want to promote on Facebook is a bicycle store operating out of New York City. Great! 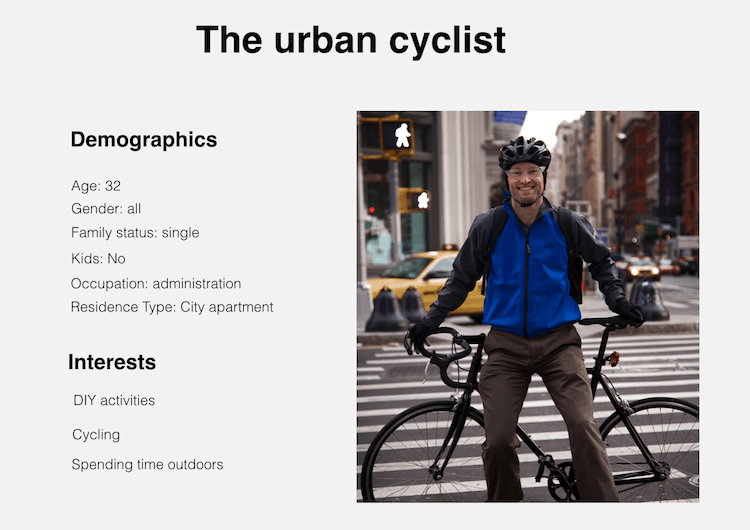 We know that our ideal customers are bike affectionados. Now it’s time to get started with identifying them on Facebook. First things first. Let’s prepare the tools we need. Open up a tab with your regular Facebook home screen. We’ll need that for our research. 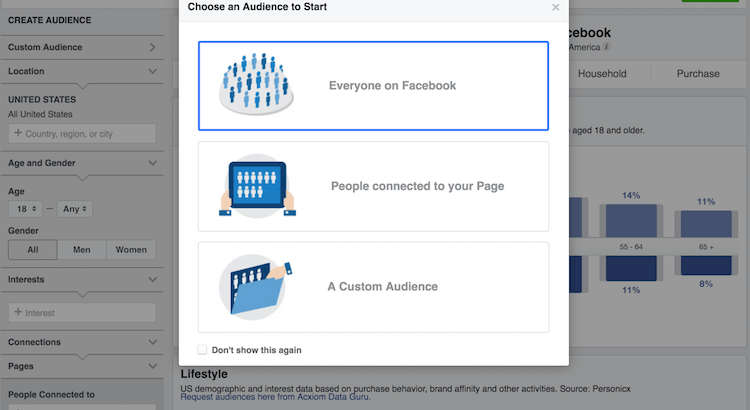 This free Facebook tool gives you insights about the people on Facebook, connected to your Facebook page or in one of your custom audience lists. You can find it here. Pick a notepad of your choice. You’ll want to be able to quickly copy and paste names or URLs. Open up your spreadsheet tool of choice and prepare it the following way. Yes, we will also need to use Google Search. That’s it. Now you are all prepared to get started. We are going to collect as many of those as possible within our niche. This will help us target our audience as close as possible. Let’s go through this step by step together. 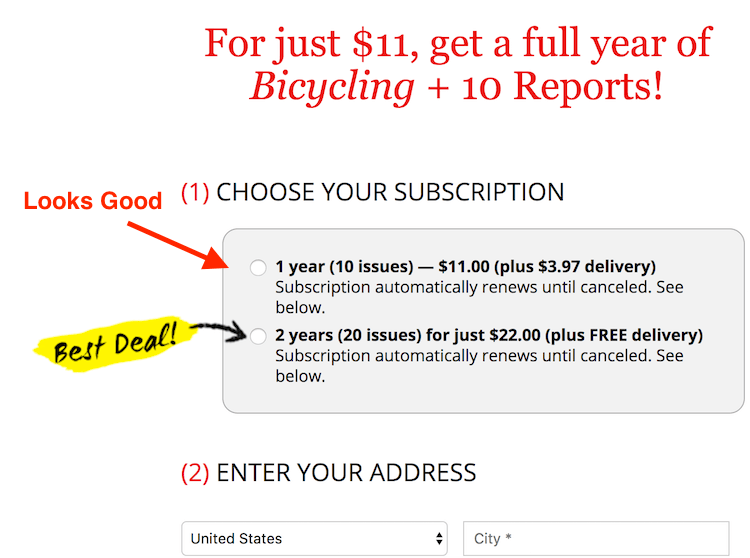 Open up Google search and type in: “bicycle magazine”. This will present you with a list of results. Now, what you want to do is, open up every search result that looks like a magazine to you. Next, you want to look for two things. Does the magazine have a subscription section or does it sell products? If so, that is great. Because you have just found a magazine people are willing to pay for, which again means this is a “wallet-out-of-pocket” audience. The second thing you want to look for is their Facebook page. Then save the Facebook page in your notepad. At this point we don’t plug the stuff into your spreadsheet. This comes later. Now, continue doing so until you have a quite extensive list of results. Next up, we’ll repeat this process for companies, local stores or any kind of eCommerce product. Again, look for the Facebook pages of each store. And note them down into your notepad. Keep on repeating this process with websites and public figures. When looking for websites you’ll want to look for popular blogs or DIY websites. In the bicycle world, public figures can be athletes, bike stuntmen or some “pimp my bike” types. Hitting Google is not enough to complete our research process. We’ll now head over to Facebook. At this point we want to find more pages, products or any other kind of keyword that will help us in identifying where exactly our target audience is hanging around. Highly underestimated, but the Facebook search bar can unveil some hidden secrets! 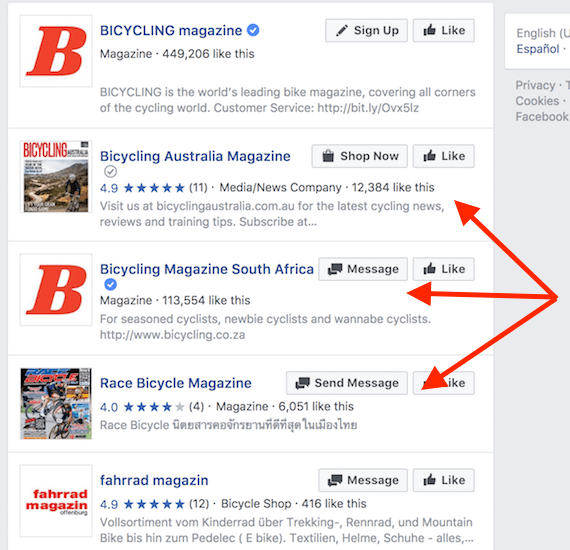 Type “Bicycle Magazine” into your Facebook search and then filter by “pages”. Now you’ll want to note down any page that you did not find yet. Repeat this process for shops, websites, generic keywords and public figures. Again, you will end up with a couple of more items on your list. 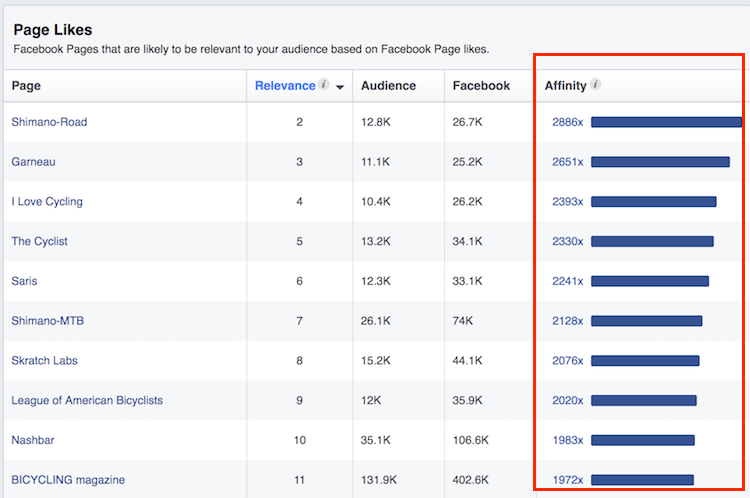 The goal is to have an as extensive list as possible, before we start using our Facebook Audience Insights tool. To get even more ideas, there are a couple of more things you can do right in Facebook. 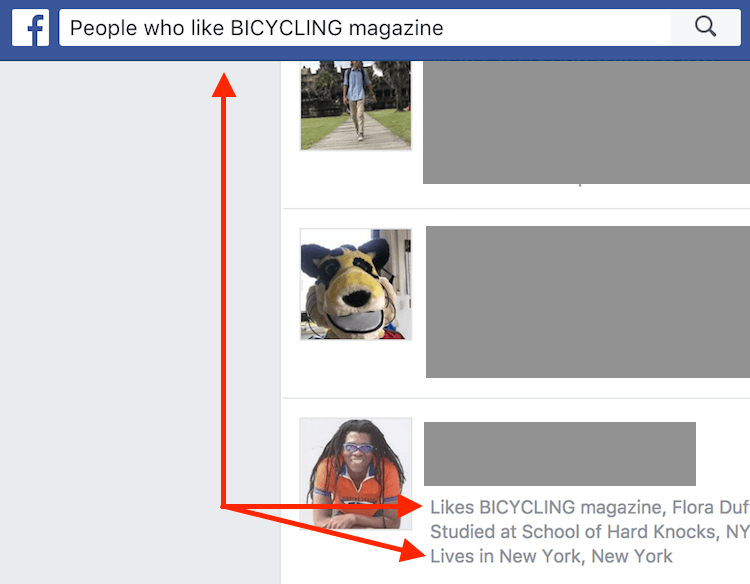 Type into your Facebook search the following combination: “pages liked by people who like [PAGE NAME]”. Cool right? This search will give you some more ideas of other pages we can add to our list. You are also able, to modify this search slightly. You can for example search for only pages liked by men or women. Or you, can add an area or age range. You can also look for interests or communities… Just try it out. Go ahead and a like those pages. 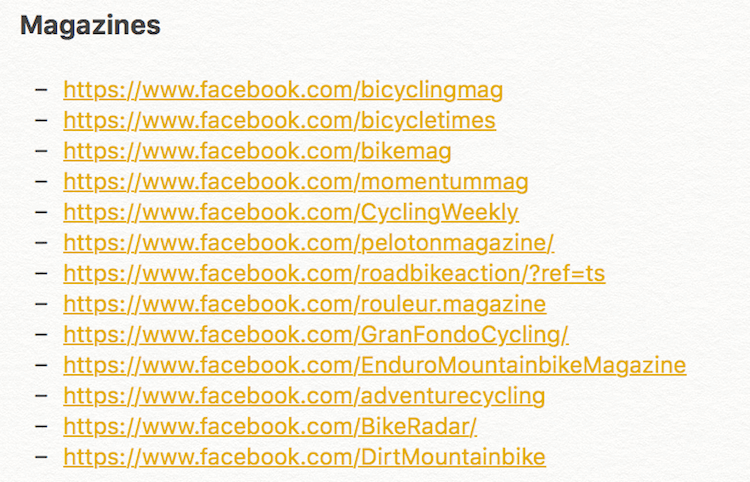 Every Time you like a page you will see some further suggestions below. 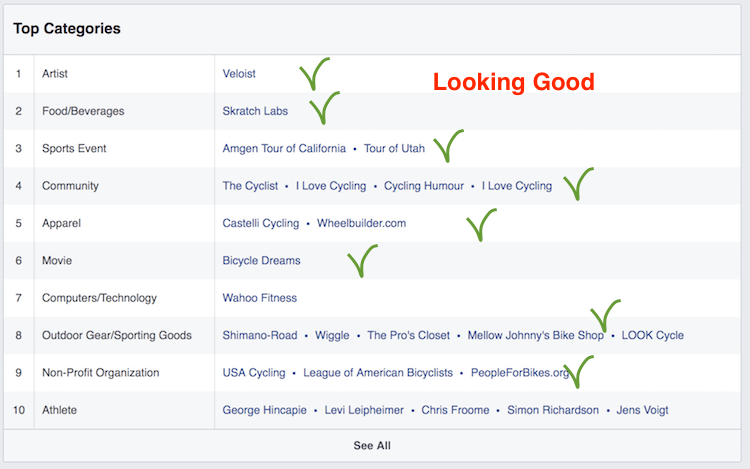 Check what pages are liked by the page you are checking out. This will give you some more ideas, you can add to your list. 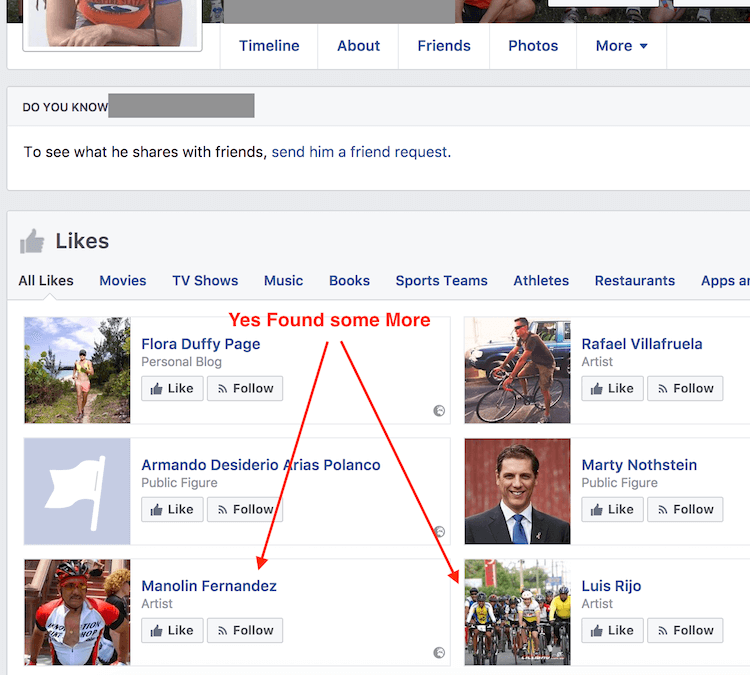 Now comes a cool trick :p.
Type into Facebook search: “people who like [PAGE NAME]”. This will give you a list of people that like a certain page. Then browse the people until you find some from your target location. In our case New York City area. Next open up their profile and check for the pages they like. 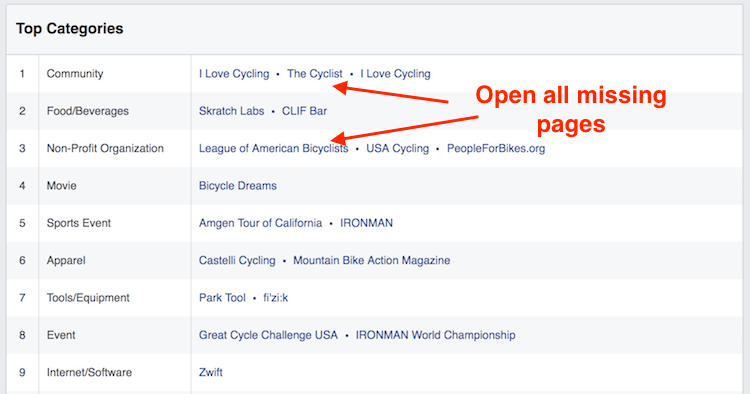 Add every bike related page or interest to your notes, that you don’t have yet. You can of course do that with as many people as you like, but I found that after checking 20 unrelated people in the same niche, the liked pages tend to be the same. Repeat this process for each of your noted down pages, if you want to be thorough! Fantastic! Now let’s move on to the next step. 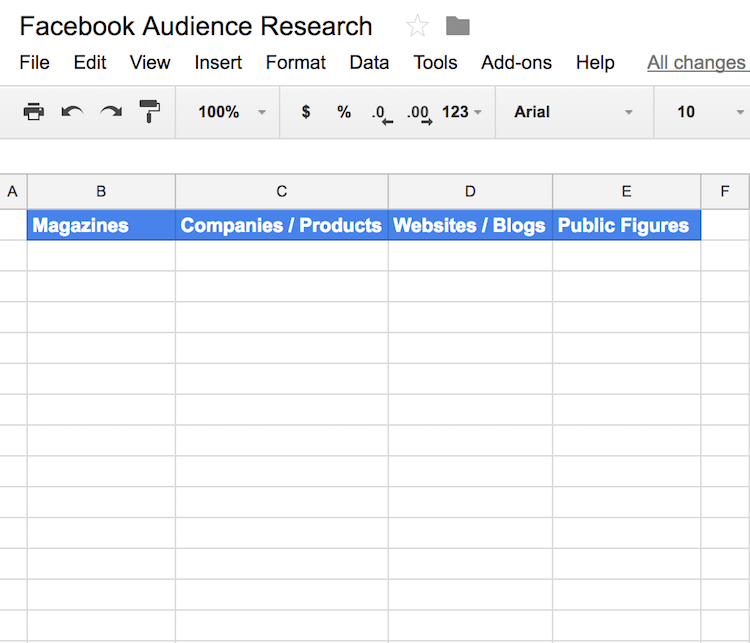 At this point you will have a huge list of Facebook pages sorted by magazines, companies, websites and public figures. Now it’s time to fire up our audience insights tool. Make sure you have set your target country, in our case the United States. Next, we start to feed the interest section with our noted down pages. We do that one after the other. After you added the first interest navigate to “Page Likes”. On your page like section here is what you want to look for. The closer the topic of the pages liked in the top categories are to your niche, the more qualitative this page is. The next thing you want to do is look at the “Page Likes” below. Here focus on the Affinity score. 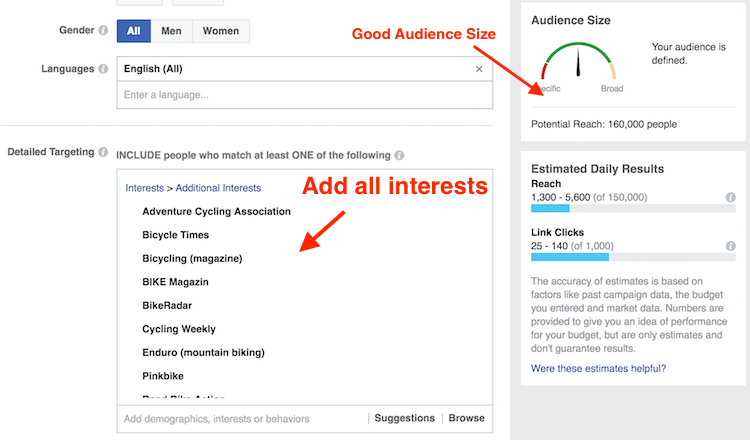 Affinity indicates how active the pages are and how likely this audience is to interact with the page you have selected in your interest field. That again means, that this audience is likely to be of high interest to us. Right there, you have more highly relevant pages that we can add to our notepad. Add your selected page to your spreadsheet, into the correct column. Open up all the pages that you do not yet have on your notepad list, and add them to your ideas. We will put them through the same audience tool process later. The purpose of this process is to filter out the pages that we can actually target within Facebook and to gather more data about their addressable audience and affinity. Probably, you have noticed it already that we are not always able to target all pages in our Facebook ad manager. A possible answer is that those pages are not yet indexed. The real reason however is still unknown. But there are definitely various factors in Facebook and off Facebook coming together to define, what pages can be targeted and which not. Anyway. You need to repeat this process with all of your noted down pages, until you have a concise list in your spreadsheet. Let’s do one more together. 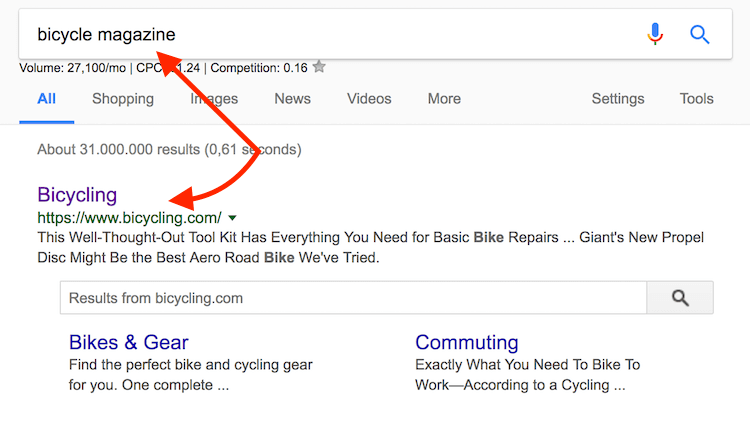 Second, we check if most top category pages are related to biking. If so, we’ll add that page to our spreadsheet and open the rest of those pages, we haven’t found yet. Now, just keep on repeating this process. Learn how to apply the power of Marketing-Psychology to write persuading Facebook ads. I'll send you one lesson per day in my Free 7-day email course. Our research part is done. Now we move on to setting up our ad sets. The goal is to quickly identify the interest audience that is willing to buy from us. To do that, we are going to create one ad set per interest category. I like to do that at the beginning because it allows us to quickly filter out the interests that just do not convert at all. You can then of course setup an A/B test within your ad itself, but I am not going into this in this post. The budget and time for your test you can select on your liking, I recommend however at least a $10 daily budget per ad set and a two weeks test period. That should give you a good idea, on which audience set will respond the best. Let’s take a closer look at one of your ad sets. The magazine interests. First select the area you are going to target. In our case the New York City area. 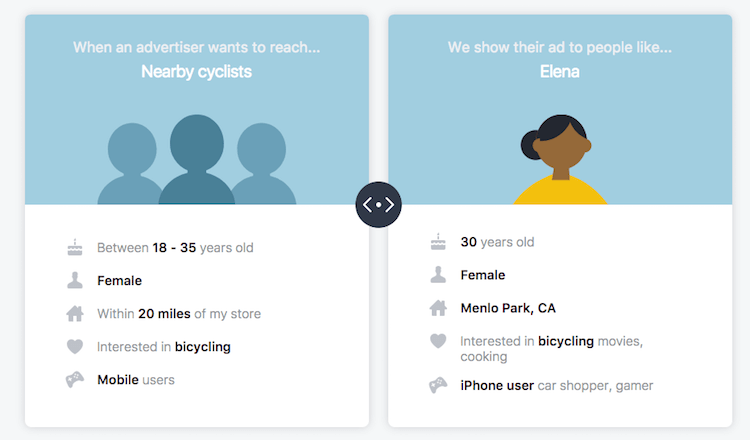 Next add the rough demographics that match your ideal customer (see our marketing persona above). Then, we are going to add all the magazines we have found into the interest section. By the end of it, we will be left with a laser target audience. If your audience is too large (depending on your possible daily reach) start to intersect your interests until you reach a good audience size. 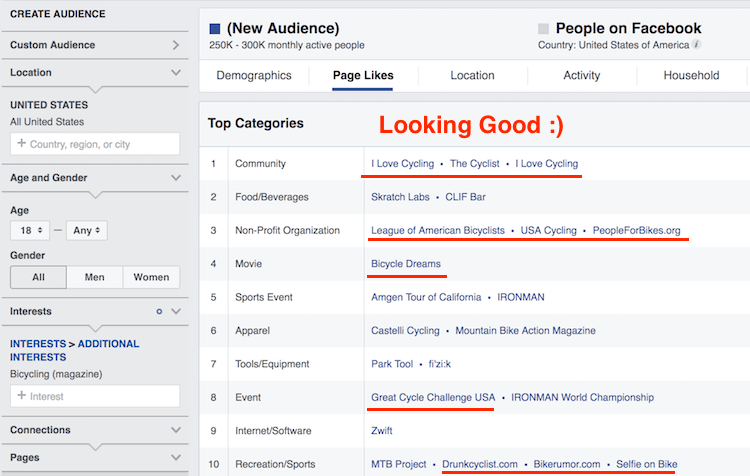 Every successful Facebook campaign starts with extensive audience research. Don’t be shy to spend more time on your research until you find a target group that fits all your buyer’s criteria! Start by digging deep into the interests of your target audience, look for magazines with subscription based models. Look for other companies in your niche, look for influencers and informational websites. Make sure that you double check everything you have found in your Audience Insights tool. Remember to look at the pages liked and the affinity. The closer they are to your product the better your audience targeting will be. Following all the steps I have outlined above you will be one step closer to launching a successful Facebook campaign. But now over to you. I’d love to hear what other ideas you have to create a laser targeted Facebook ad campaign. Are you ready to boost your Sales with Marketing Psychology?